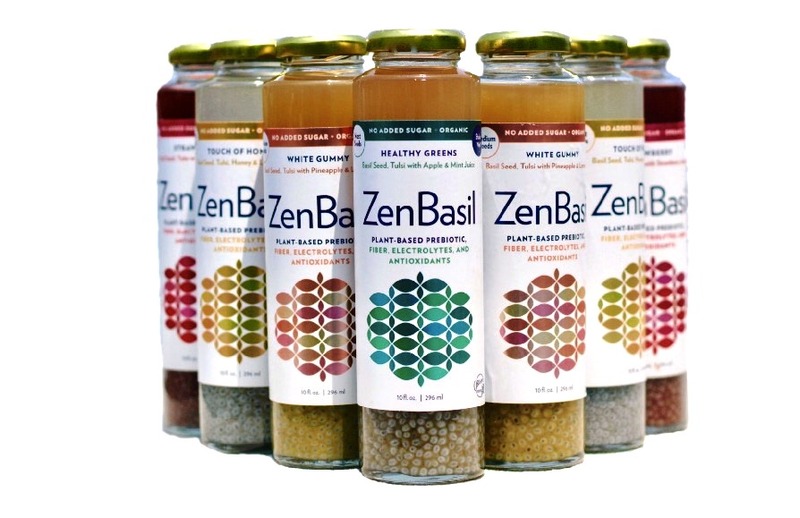 Zen Basil is achieved using only simple, real ingredients and never flavors, food colorings, preservatives,or powders (even the organic kinds!) that create an illusion of juice or that dilute the benefits basil seeds naturally offer. Zen Basil is crafted by combining the powerful nutrition of hydrated organic basil seeds, which creates a pleasantly chewy texture. Unlike other seed-based beverages, Zen Basil has a fun texture similar to Boba, but much smaller in size. By themselves, these incredibly nutritional seeds can be plain, but we jazz them up with only organic juices to complete Zen Basil’s refreshing and delicious taste. We’re not made with the concept of one size fits all, where ironically all flavors of a brand are fixed with the same calorie and same sugar count. We believe the world is a better place with more variety, which is a reflection of our drinks. NO flavors (natural or organic type).